an indication that you, as a potential client, have allocated reasonable resources to your project. 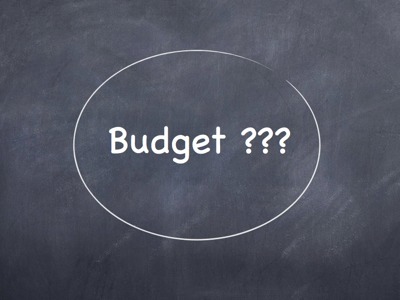 a way to judge whether your expectations for the new website are realistic given your budget. some idea of what we have to work with in order to suggest alternative ways to do things, if necessary, so that you can get what you want without having to spend more than you've budgeted. It’s sad how some people bristle at the idea of providing a potential contractor with a budget when asking for an estimate. That’s because as a society we have become rather distrustful of each other, resulting in a belief that people will take advantage of each other at the first opportunity. We believe the opposite; that most people are honest and that given the opportunity to do right by each other, that’s exactly what they will do. We believe this because our experiences have show this to be true. Of course we understand that this is not always the case and we’re pretty good at sniffing out small problems before they become big problems, but nonetheless, we start all relationships, professional and personal, with honesty, trust, and an expectation that we’re all in this to make life better for each other. Now, how about that budget number?